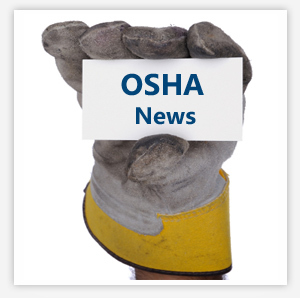 We are former OSHA Compliance Officers and MSHA Inspectors, OSHA National Training Institute Instructors, Curriculum and Course Coordinators. as well as, Engineers and Certified Safety Professionals (CSP's). We are in our 16th year of offering the highest quality professional services at a reasonable cost. 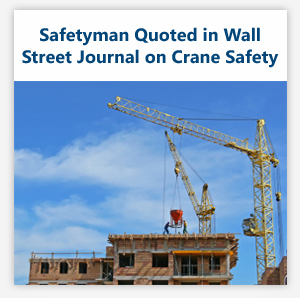 Please click on Safetyman's resume below to learn more. Onsite and Online Training Now Available! 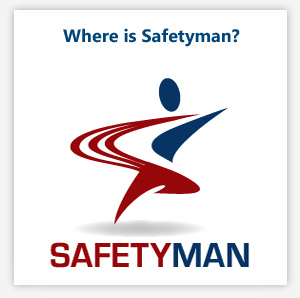 Safetyman® now offers onsite and online training! We also offer site-specific safety audits by former OSHA Compliance Officers at your facility. Take advantage of our experience as former OSHA Compliance Officers and let us show you how your facility can operate safely while preserving profits.